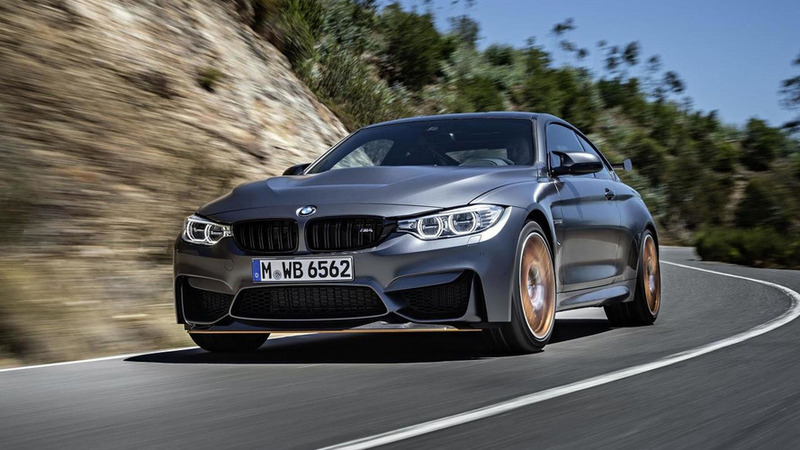 The BMW M4 certainly isn't lacking in power but that hasn't stopped Germany's Carbonfiber Dynamics from trying to give the model 700 horsepower. 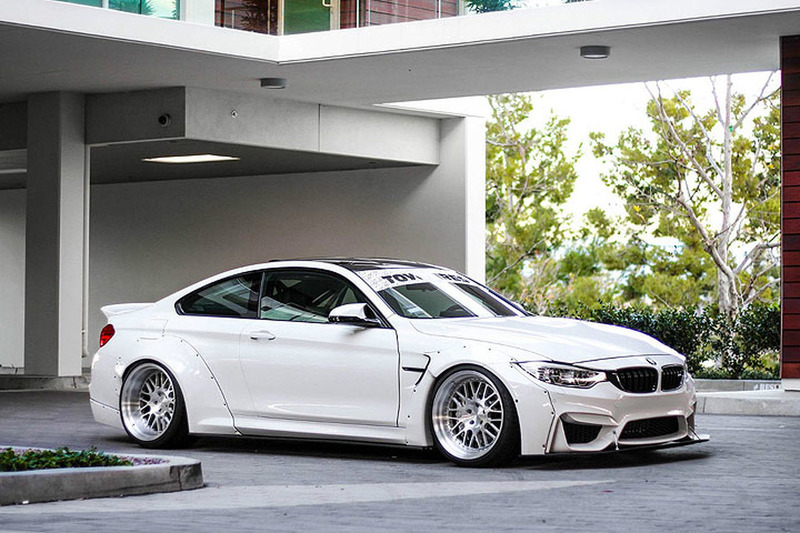 Dubbed Project M4R, the model has been equipped with an extensive carbon fiber body kit that includes a front lip spoiler, a ventilated hood, and aerodynamic side skirts. 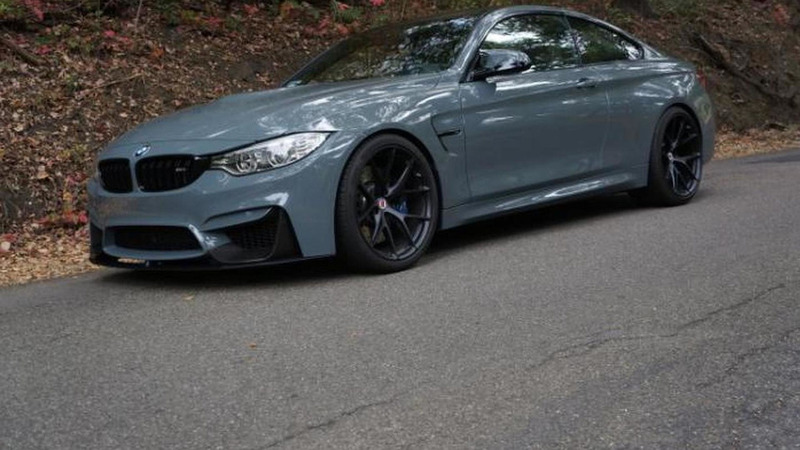 The model also has an assortment of other carbon fiber components including an adjustable rear wing, a rear diffuser, and a trunk-mounted spoiler. The lightweight material is also used to decorate the mirror caps and front fender vents. 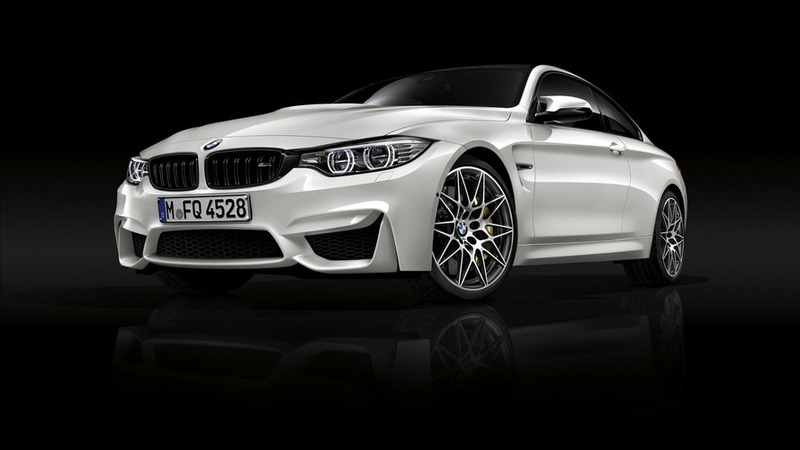 B&B Automobiltechnik is introducing a Comprehensive Performance Package tailored to the BMW M3 and M4 duo. 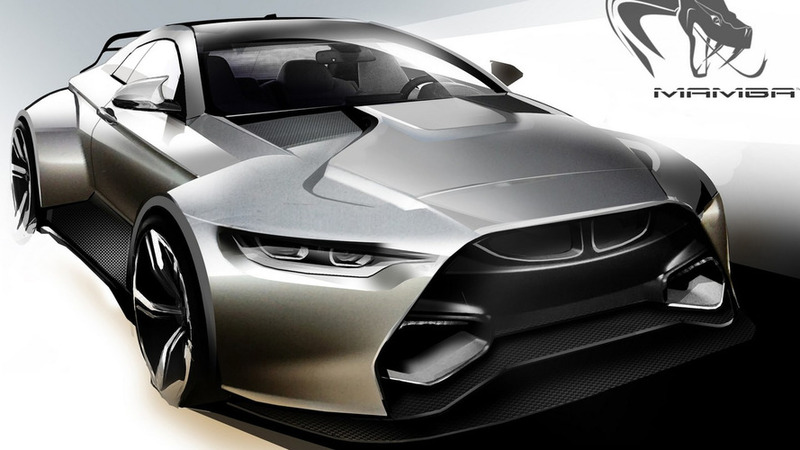 Meet the 2016 MAMBA GT3 Street Concept. 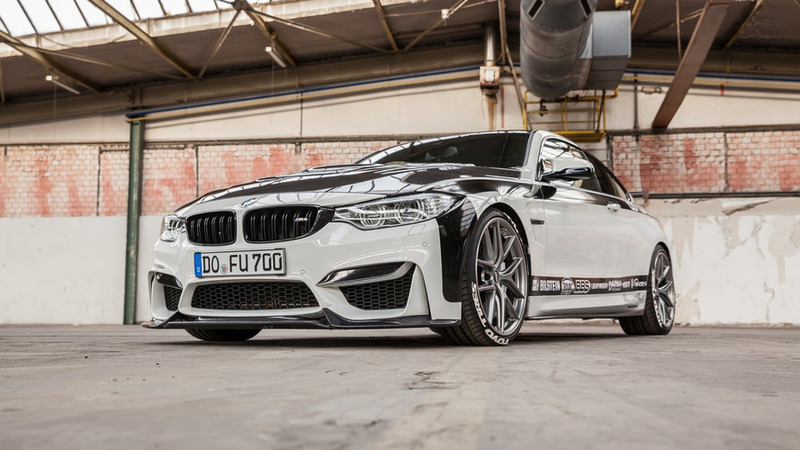 It’s the work of Detroit-based Hoffy Automobiles and represents a GT3 take on the BMW M4 Coupe, but with road-legal status. 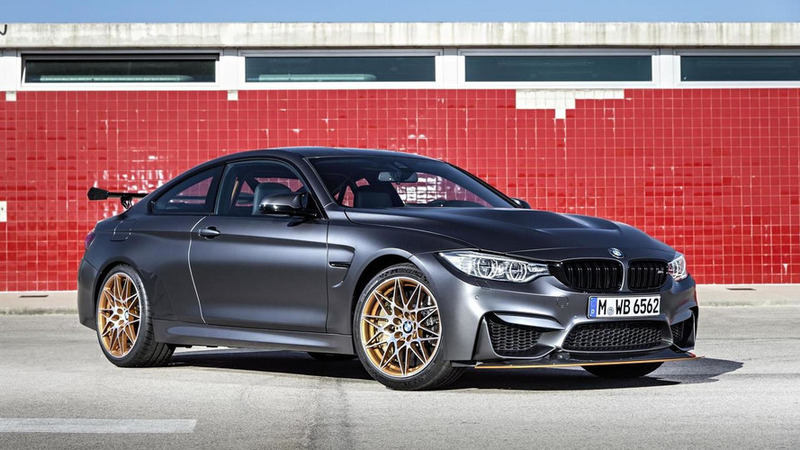 BMW has announced only five units of the limited-run M4 GTS Coupe will be assembled each day. 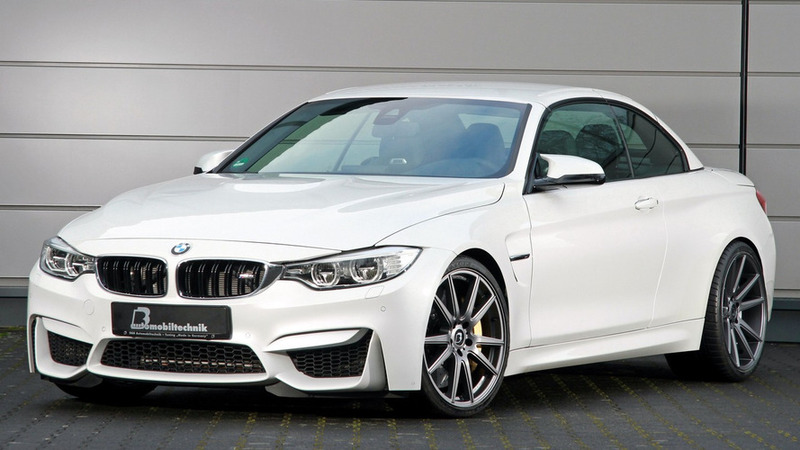 Another day, another beautiful BMW M4 for sale. 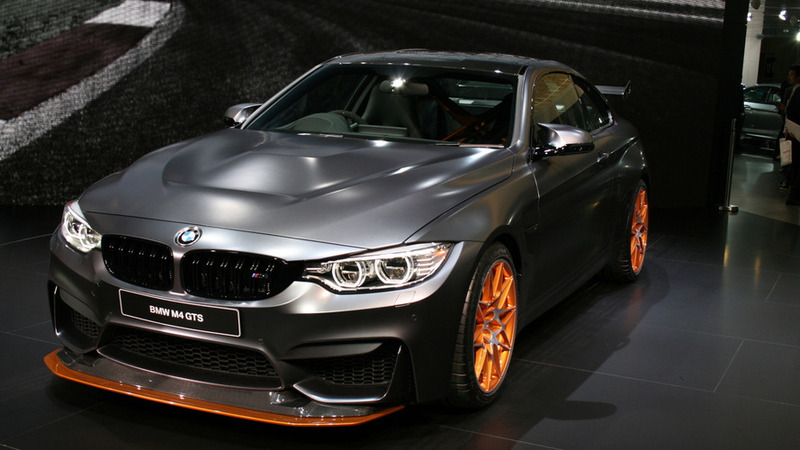 The Essen Motor Show continues as Carbonfiber Dynamics has unveiled a lightly modified BMW M4 Coupe. 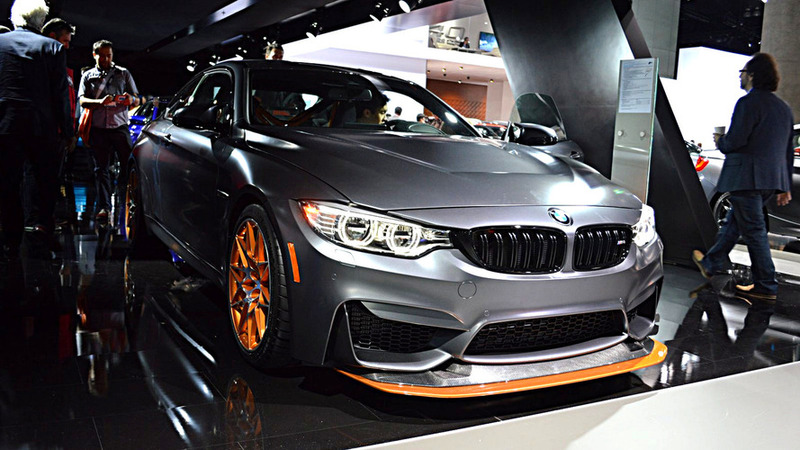 The BMW M4 GTS special edition has reached sold out status in less than two months after its world premiere. 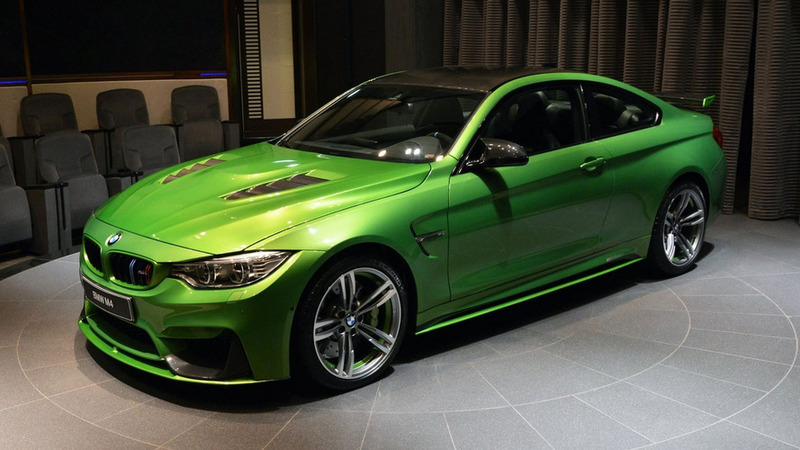 BMW Abu Dhabi Motors currently has on display a custom BMW M4 Coupe painted in the Java Green color available only through the Individual catalog. 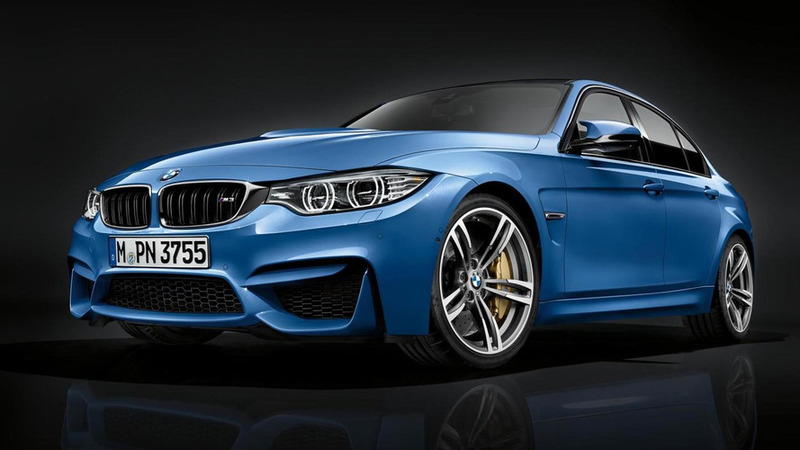 BMW will be using the Los Angeles Auto Show to stage the North American debuts of four different models. 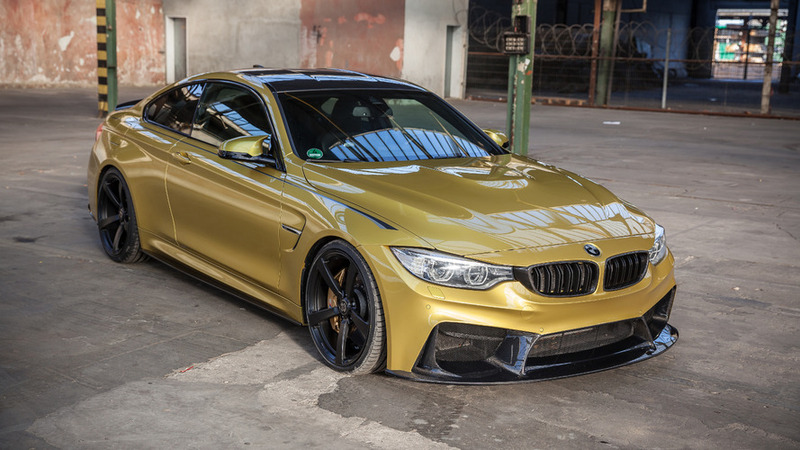 DS Automobiles & Auto Works has released an extensive gallery with its high-specification BMW M4 Coupe. 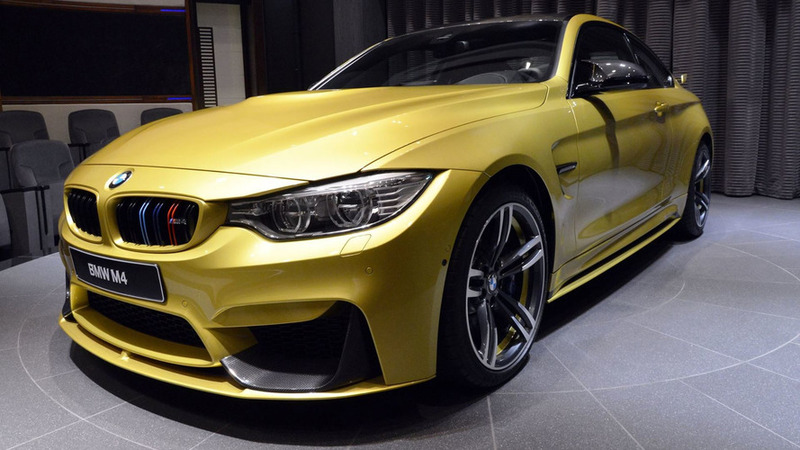 BMW has unveiled the new M4 GTS in Tokyo. 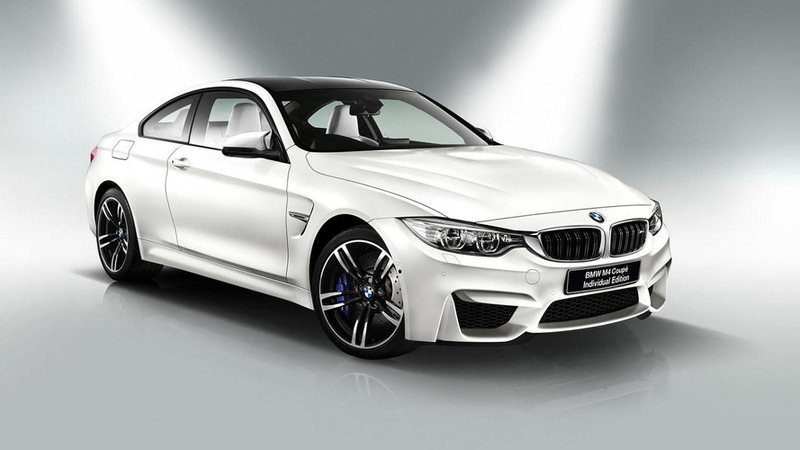 BMW has introduced the new M4 Coupe M Performance Edition and M4 Coupe Individual Edition in Japan. 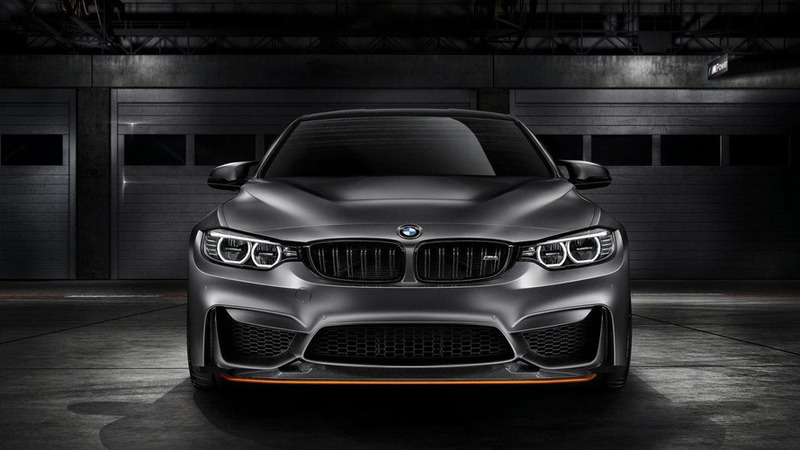 BMW has officially unveiled the highly-anticipated M4 GTS concept, ahead of its debut at the Pebble Beach Concours d’Elegance. 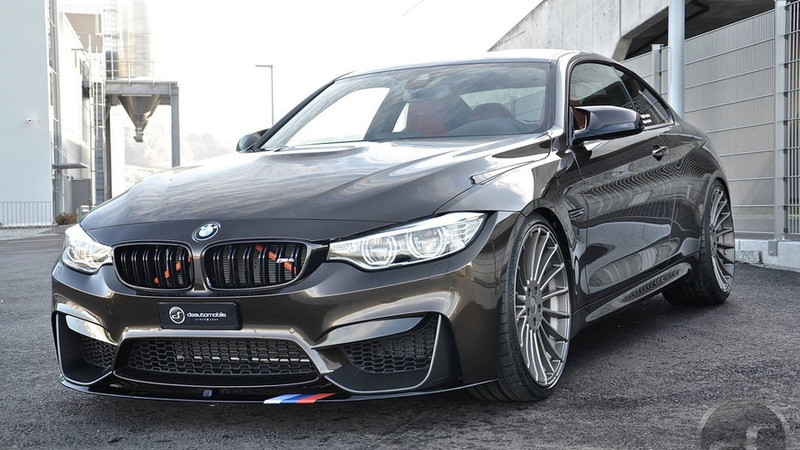 Our friends at BMW BLOG had the opportunity take a few shots of what could be one of the most tricked out M4s out there.